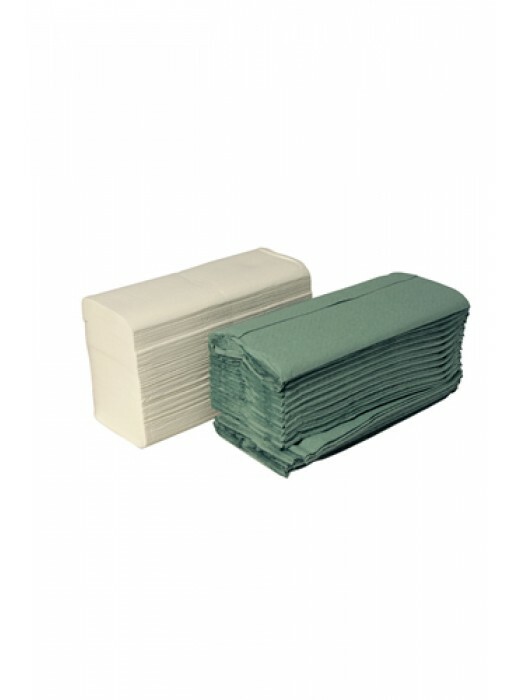 CHSA Soft Tissue Standard – Our paper products are supplied by members of the CHSA. 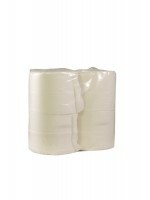 They fully label all products with tissue lengths, widths and sheet counts as appropriate and guarantee that their products meet the specification stated on the label. All cases are batch numbered for complete traceability of raw material and accountability, giving you extra peace of mind.